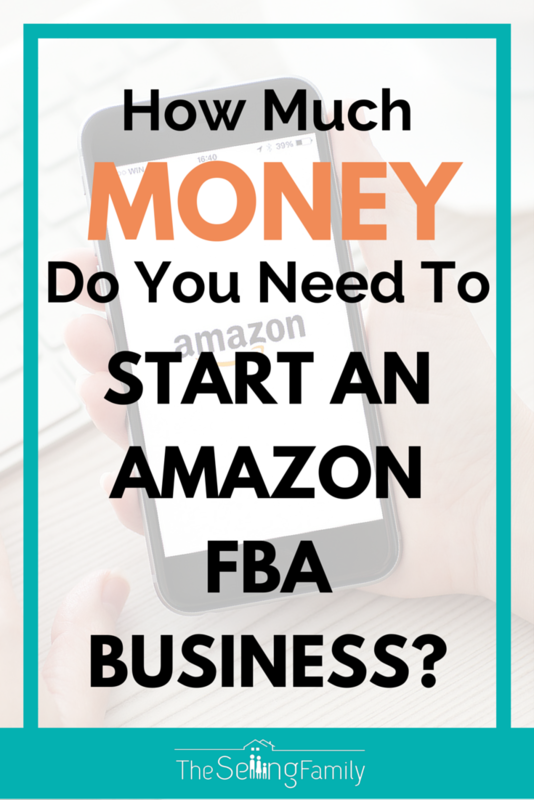 Want to know how much it costs to start an Amazon FBA business? Good news! 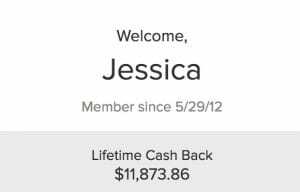 It's not a TON of money, and I'm going to share with you how you can get started for well under $1,000! 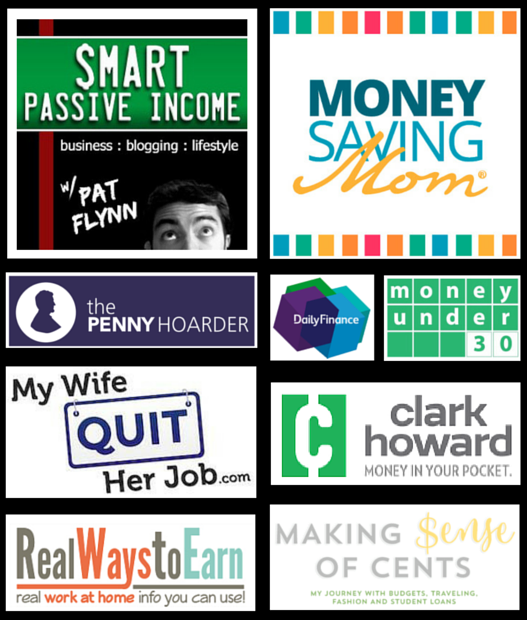 It's not a TON of money, and I'm going to share with you how you can get started for well under $1,000! One of the BEST things about selling on Amazon is that you don't have to spend a lot of money to do it. There are so many other business opportunities where you have to buy “kits”, or pay franchise fees, or build fancy websites! With Amazon, you don't have to do any of those things. Boxes - don't have to be new, just have to be clean. You can get free ones from stores like Walmart or grocery stores. Or buy them for around $1 a piece. You can see all of the exact versions that we recommend on our recommended tools page. I would like to get started but I am trying to find out if I sale products in every state that I will have to file tax returns in each state. What do we expect at the end of the year when it comes to filing tax returns? Do we file for each state we sold items in, plus the state we live in and the state that holds our inventory (nexus)? Some people have said it is necessary to register for sales tax when doing fba. Is this the case? If so does that cost as well? I just wanted to thank you for this article, very easy to understand. Is there a way to buy from wholesalers and ship the product directly to Amazon so they can do the rest? Is this possible? If it is, what are some good places or websites to buy from? It is possible, but not something I have experience with. You can get more information about the wholesale business model here. Thanks for the article. I would say $1 for a box is pretty expensive. Are there places we can get boxes for cheaper. Definitely big boxes cost more than $1 but what about something that can fit a cell phone. I am talking specifically about large shipping boxes here 🙂 You can check uline.com for smaller boxes that you are looking for though. I had a different question about boxes. My Dad gave me tons of boxes from his job when we moved. They have writing on the side sometimes. Like part numbers or logos. Is that ok to use for sending to Amazon? When you say clean, do you mean no rips or messed up boxes? By clean, we mean literally not dirty. So, no spilled liquid stains or dust from something previous. My local post office supplies shipping boxes free of charge. Of course, once your box has been filled, you will pay for shipping. this would end up costing more for shipping to Amazon than using their service. I see both a USB scanner and a Bluetooth scanner in the list of tools that you use. What is the difference? When would you use each one? The USB scanner is used at home with the computer to list items on Amazon. The Bluetooth scanner is used when scanning in stores and is connected via Bluetooth to our phones. When checking your recommended tools, I found the cost was way more than I anticipated. I only have $800 to begin my business (which will have to pay for education, supplies, and inventory). Is that going to be enough? So does Amazon take out a fee out of your profits? Do I price my own items to be sold on Amazon? And when do you know these items have sold? Also do i get a check or do i set up a Paypal account to get paid once all of these items are sold on my FBA Amazon account??? Amazon does take out fees on each item that you sell. You can check out the Fees They Charge here. You would set up direct deposit by linking your Amazon seller account to your bank account. I don’t understand why you need a printer and labels, when your using ‘fullfillment by amazon’? 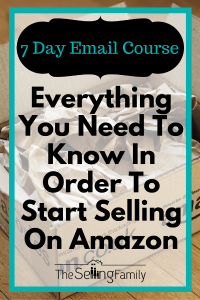 It is my understanding when doing FBA that Amazon does all of that for you, so you can free up your time running your busines. 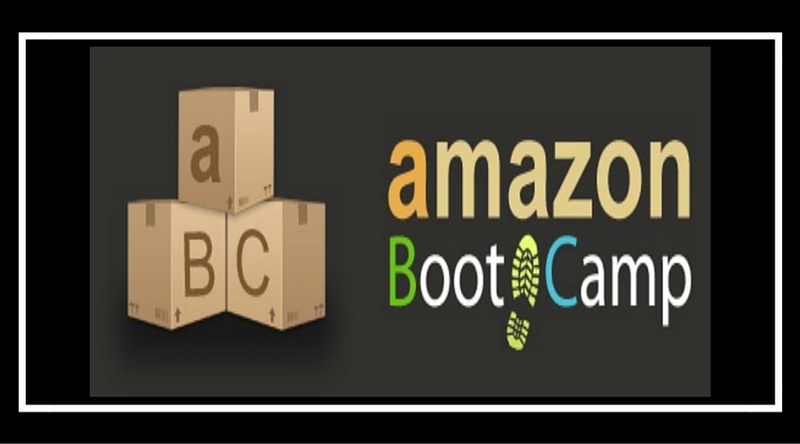 You do need to send your products to Amazon, that is why you need a printer and labels. I am FBM seller generating $30000 permonth on amazon and other platform.but I am sick of customer services which cost me 40% of time.I am considering transfer my main business to FBA, that’s how I found your blog, very informative, thank you! just subscribed your list, 5 must have tool is cool! Does your videos teach people how to sell on Amazon as a “middle person”? Meaning selling products from say WalMart through your Amazon account? the strategy that we teach is called retail arbitrage. Buying locally or online from major retailers. Then selling them on Amazon. Hello my name is david im loveing what i see,and im intersted in your Boot Camp on how you teach Retail Arbitrage, but do u teach on how to Private Labelling aswell. Thank you! I read that the need/requirement for a laser printer had something to do with the labels possibly smudging or rubbing off (before arriving at Amazon??? ), so do I need to do anything other than print them off and use them as normal before I send them? Is it necessary to have a LASER printer (at least, in the beginning)? We have an HP Officejet Pro 8500A Plus printer, which works great for us, but I ‘ve read that a LASER printer is necessary. I don’t know that I can afford another printer right now, along with the other tools needed, but I want to start off right and not have my shipments rejected by Amazon.